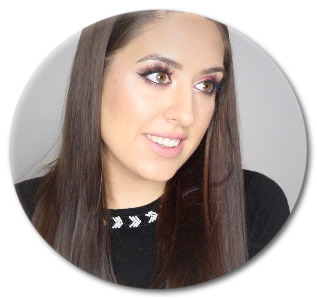 If there's anything that I can admit to, it's being a makeup lover, and I love to share that love on my YouTube channel as well as here on my blog. 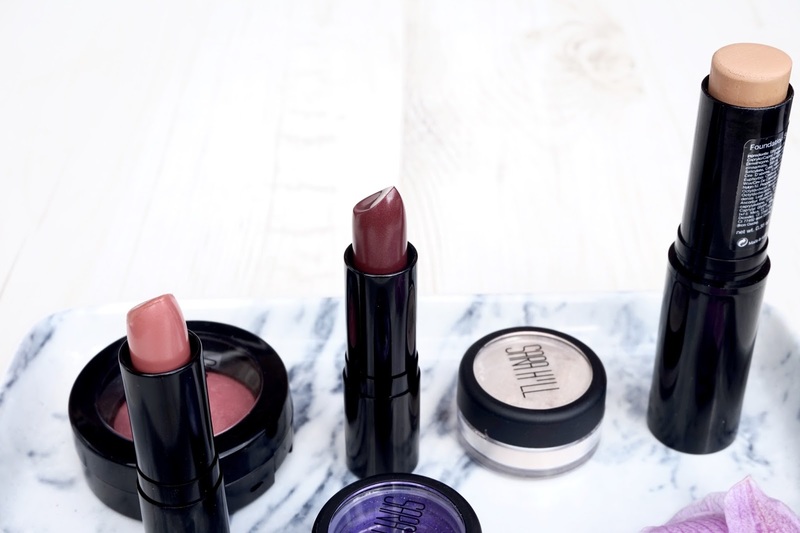 I'm very fortunate that on occasion I am sent products from brands to try out, and in turn this means I get to share them with you, and give you an honest opinion before you part with your hard earned money. This also means that sometimes brands that I haven't heard of contact me, and like in this case, you can discover a love for a new brand. 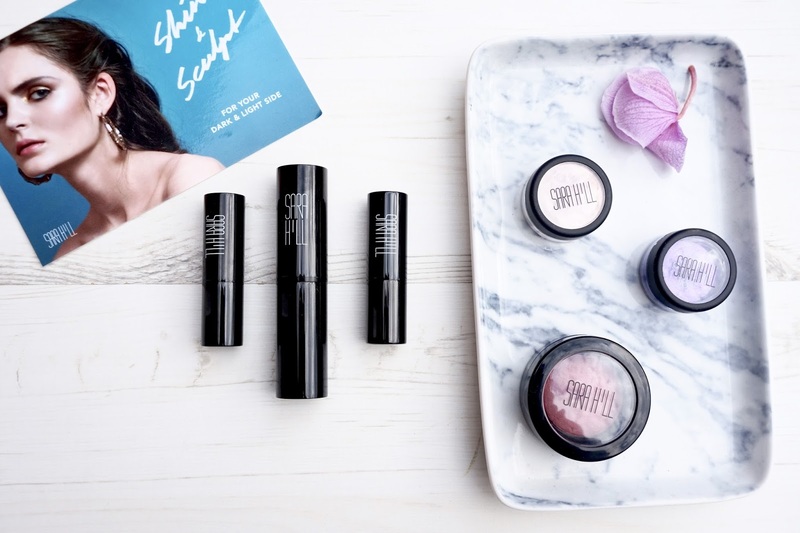 I was contacted by a PR Company and sent the above cosmetics from Sara Hill. After checking out their website, and strongly noting that that they do not test on animals, I was happy to try out these products. They arrived in little white boxes, which gave the brand a more luxurious feel, and I do have a love for simple packaging on products as it makes it feel more chic. Inside these boxes were the products themselves, which felt weighty, and were in sleek black packaging with the brand logo clearly visible. The product I was most excited to try was the foundation stick, I have a love for stick foundation as I find they work really well on oily skin, and they have high coverage which, as someone with acne prone skin and scarring, I can appreciate. Needless to say, this didn't fail to impress me, as promised it melted into my skin and left a satin finish with no redness or blemishes showing through. Throughout the day this foundation kept the full coverage, but did start to shine up on my forehead, which is usual for me as I do have oily skin. The blusher has now become part of my every day makeup, it wasn't overly pigmented but in my books this is always a good thing. I would rather build up the colour of a blusher to the shade that I want, rather than having to be extra careful that I don't apply too much on the first stroke. Sara Hill lipsticks definitely have a crème sheen finish to them, so if you are looking for a matte lipstick then this won't be for you. However, as someone who is slowly moving away from the completely matte lip look, it was a welcome relief. It sat comfortably on my lips, and had good pigmentation, covering the lips with one swipe. Due to the nature of the finish, it didn't last for hours on my lips, but let's be real what lipstick that isn't matte does? Overall, I am really impressed with the quality of these cosmetics by Sara Hill. I will look to repurchase these when I run out, especially the foundation stick which has to be the star find. 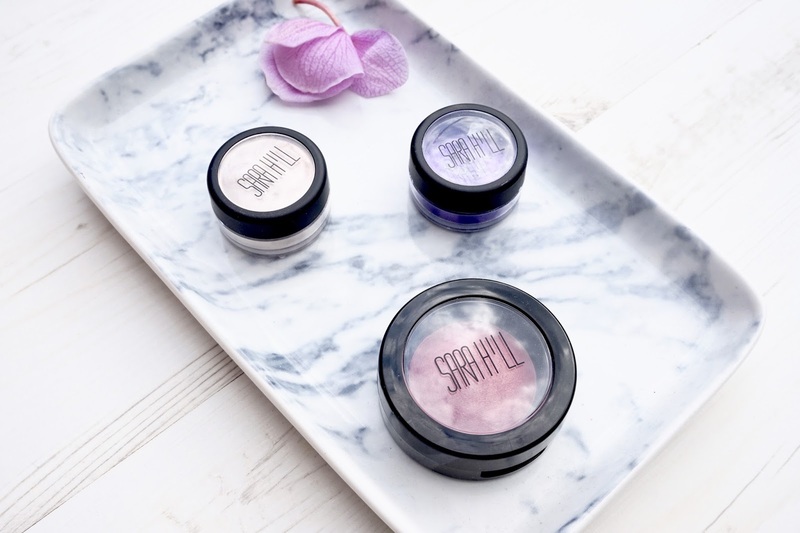 Have you tried any Sara Hill cosmetics? What product do you like the look of?